Internally and externally, pineapple is great for anti-aging skin care. It’s rich in Alpha-Hydroxy Acids which slows down the aging process and can minimize dark spots and blemishes. You can apply fresh pineapple juice or slices directly onto you skin for up to 5 minutes. If you leave on longer that 5 minutes, however, the acids may burn your skin, so be careful. 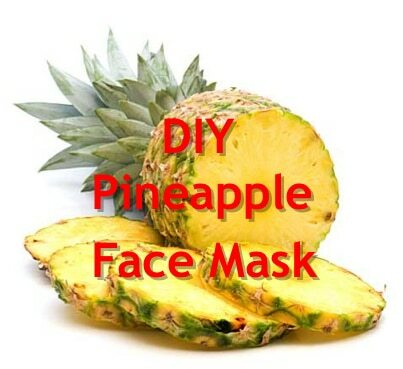 We love this pineapple mask because it’s simple and effective.